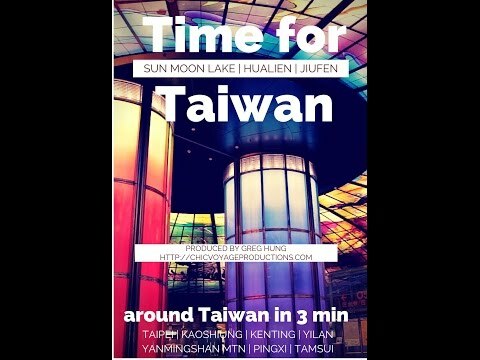 A friend told me that Tourism Taiwan was having a video competition called Time for Taiwan. 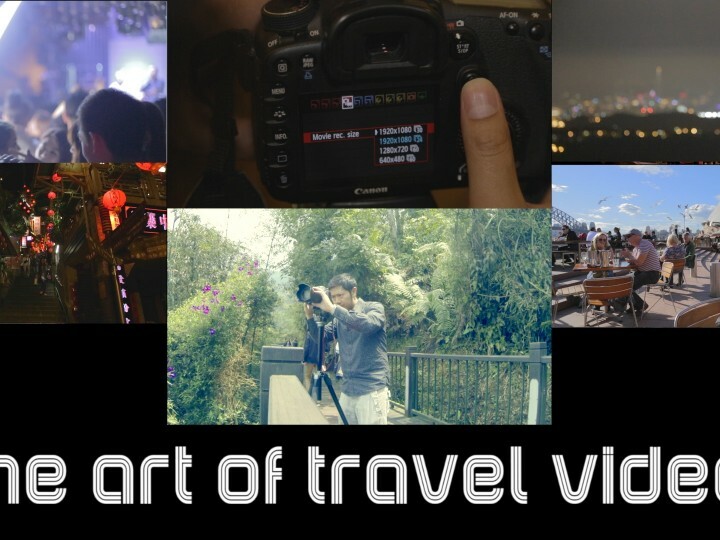 Having lived and filmed throughout Taiwan for the past year I thought this would be a good opportunity to video together. 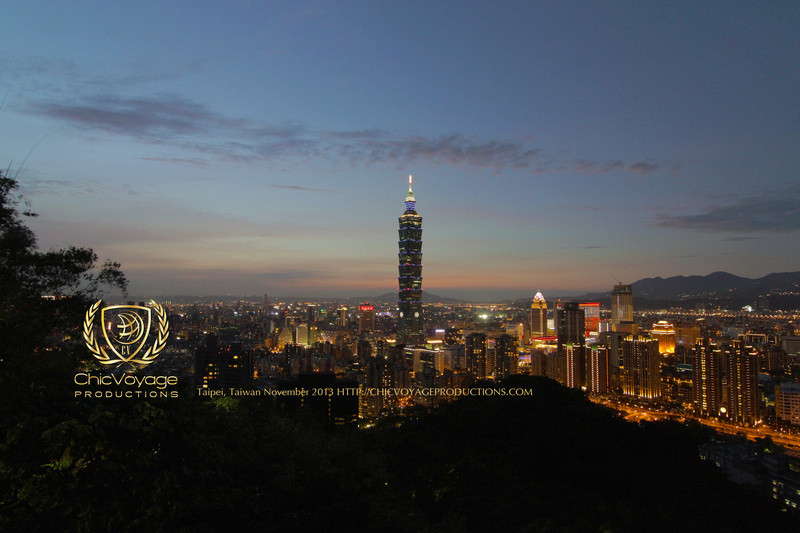 I thought this would be an opportunity to show Taiwan in an original way. currently we have over 550 votes. If we get over 5000 votes I’m going to share the full details about how this production was made. hope you enjoy it. I welcome any questions about the video. 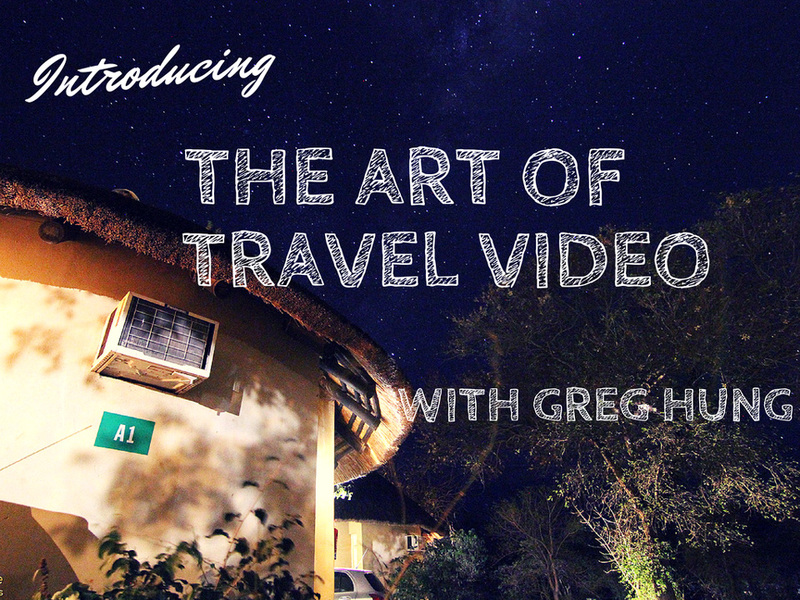 I have released a new course where I cover the how to film travel videos using a Canon 6d and 7d. This is a comprehensive course covering things from gear, actual live filming and video editing using Final Cut Pro X. Until the end of October for reading this post on my website you can take the course at a discount until the end of October. The course if $20 with discount and there only 15 coupons that can be used. 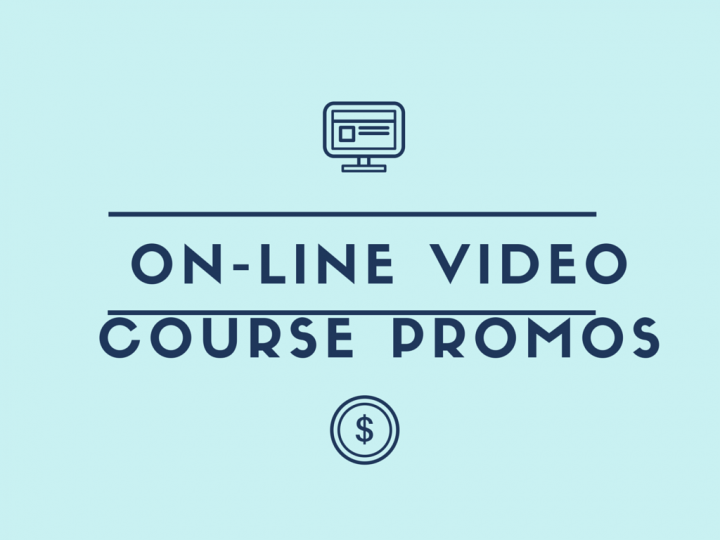 Click here to preview the course.